Colton and Jessa from Fox Jump Cinematics are inspired by travel, love stories, and the rush of excitement on wedding days. We caught up with them to hear how they started, what they love about their work, and how they serve their couples! 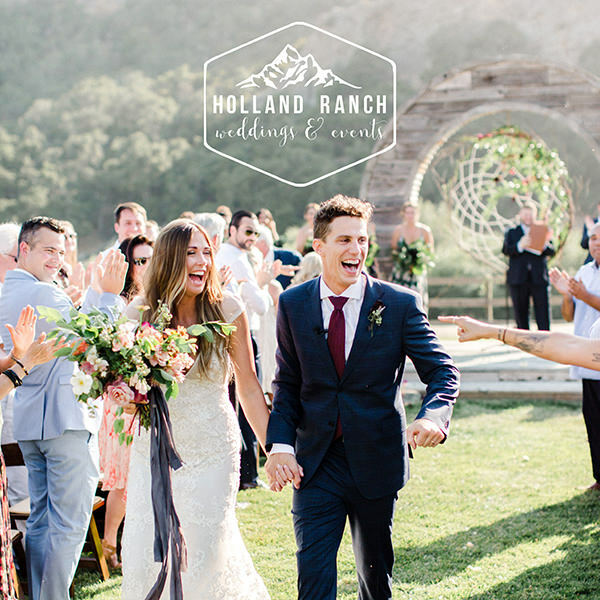 With Red Oak Security you can rest assured that you, your family and friends will be having the time of their life celebrating your love with a watchful and caring eye from the Red Oak security staff. 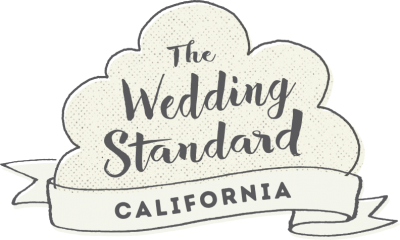 When Samantha Ward of The Wedding Standard isn't planning or designing a couple's dream day, she's capturing it. Samantha Josette Photography was birthed out of a true love for the art. Her passion is evident in her work showing in each photo she captures. Photographer Ryanne Pritchard-Bee is a true artist, from her organic approach of capturing couples on their wedding day, to her strong belief in film. After our interview with Ryanne we were so drawn to her adventurous spirit, her longing for more travel and her belief in the sacredness of her couples wedding day. 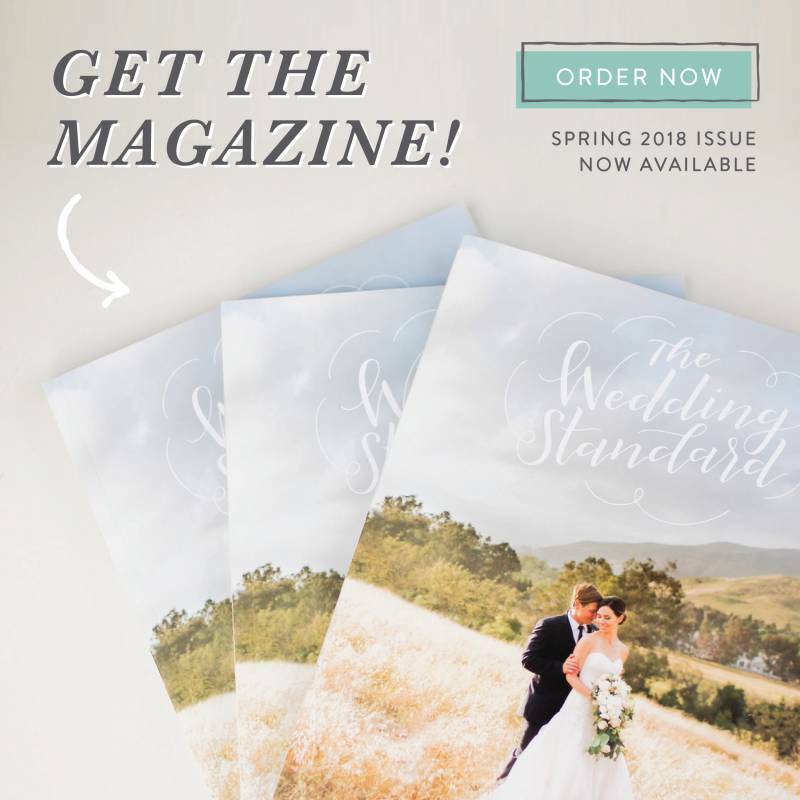 San Luis Obispo wedding photographer Lindsey Gomes of Lindsey Gomes Photography shares a look into what a day in the life of a photographer looks like. Her step-by-step schedule throughout the day of a wedding provides great insight for those about to tie the knot! We love Sarah Ellefson's simplistic approach to her photography, along side her enthusiasm of seeing her couples happy and in love. Her bright smile says so much about who she is, she's playful, honest, and truly grateful for where she is in her career. Meet Anissa Hedges owner of Bottles & Ice, Bar Service. Bottles & Ice, Bar Service offers premier bartending services for events such as weddings, birthday parties, corporate gatherings and more! Anissa is a spunky soul, with FUN written all over her. Her goal is to create an amazing and enjoyable experience for her clients, while keeping the fun, and the drinks flowing! After years in the restaurant bartending scene, she stepped out to create her own business, thus Bottles & Ice was born. Keep reading to learn more about this amazing artist. Devoted, passionate and multifaceted. Three words to describe Festive Designs owner and designer, Melinda Lynch. With 30+ years in the floral industry she has seen it all! Her work continually inspires not only others in the industry but her floral design students at California Polytechnic State University, SLO. With the assistance of her partner in crime doubling as daughter, Nicolette, this mother daughter duo will blow your floral socks off with their impeccable work ethic, devotion to top notch service and stunning floral designs! Featured in The Wedding Standard's print magazine, this interview with Kathy of SLO Mama Sweets, shares the sweet story behind the 1950's Ice Cream Truck that Kathy and her family started. Farmhouse Corner Market, a San Luis Obispo catering business, has done a brilliant job at combining their passion for food with style, and beauty. This team of four has executed a genuine service, each one of them adding to the production of their business. Their fresh ingredients, and yummy creations have left clients more than satisfied. While their catering business is up and running, the Farmhouse Corner Market, located in San Luis Obispo, is coming soon! Thomas Hill Organics is one of the first farm to table restaurants to hit the wine country of Paso Robles. Started with the minds and hearts of farmers; they pride themselves in serving nothing but the freshest, and highest quality locally produced food. La Tavola Fine Linen rentals headquartered in Napa, California with showrooms throughout california and neighboring states (our favorite being the Santa Barbara showroom! *biased*) offers beautiful linen rentals in a variety of colors, textures and patterns. Keep scrolling to see the entire rainbow in linens! Overlooking the beautiful California blue ocean from the cliffs of Pismo Beach, lies the elegant Dolphin Bay Resort & Spa. A hotel and spa that offers luxurious services and accommodations and also has an award-winning restaurant, Dolphin Bay Resort is the perfect wedding venue for the most spectacular views on the Central Coast for two to say "I do!" The creative and fun sister duo, Jess and Kay of Lover of Weddings, bring all the details of a wedding together by combining the best of photography and coordination to the Central Coast. These two use their talent, creativity, attention to detail, and friendly personalities to make sure everything runs smoothly and that every special moment is captured for the big day. Read more below to learn about this dynamic duo! Central Coast event lighting and decor designer Jeremy Cable of Islay Events has been enthusiastic about designing events ever since he got started in high school. His creativity, friendliness and attention to detail makes sure that nothing is forgotten and him and his team work to make your vision come to life. Jennifer Hix is the Queen of the Bees. Don't let the business name fool you because she doesn't act like royalty but rather takes on the role of a servant. She along with her network of beauticians bring such a positive experience to the getting ready process that it can feel like a buzzing hive of happy activity. It doesn't take much time talking with floral designer, Rachael Manuele, before picking up on her bright passion for the whimsical beauty flowers can bring anywhere they are gathered and displayed. It's clear that flowers have been calling to her since she was a young girl.